Remember Matt May from earlier this summer? 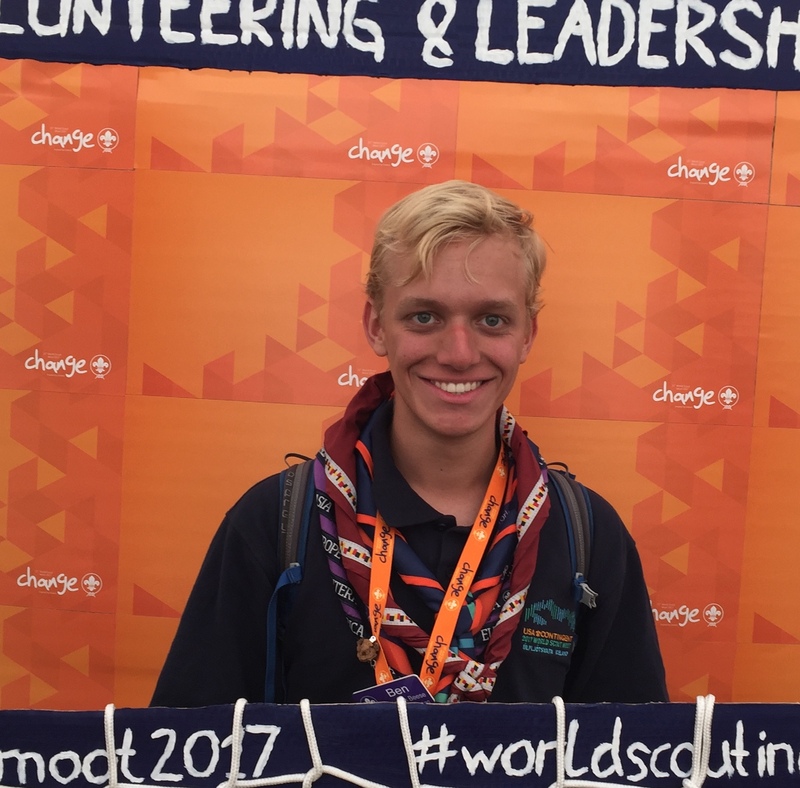 Matt is back in a new video to talk about the innovative food system that will be used for the 24th World Scout Jamboree. 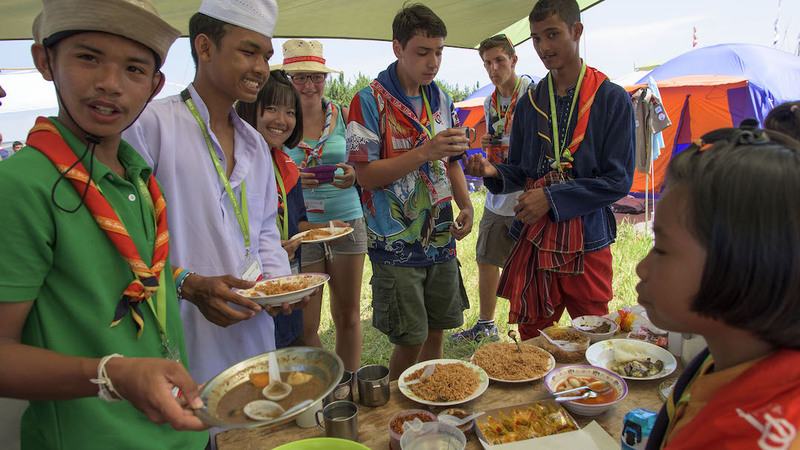 Rather than providing a preset menu for units to collect before each meal, as has been the case at previous jamborees, at the 24th World Scout Jamboree will run “grocery stores” where participants can pick and choose which foods they would prefer. Participants will go to their subcamp food store, select the food items they would like, scan each item using a specially built smartphone app, and then check out with an IST member on their way back to camp. Not only will this give participants more freedom with their food choices, it will also provide valuable experience in budgeting money (or points in this case) and planning menus. 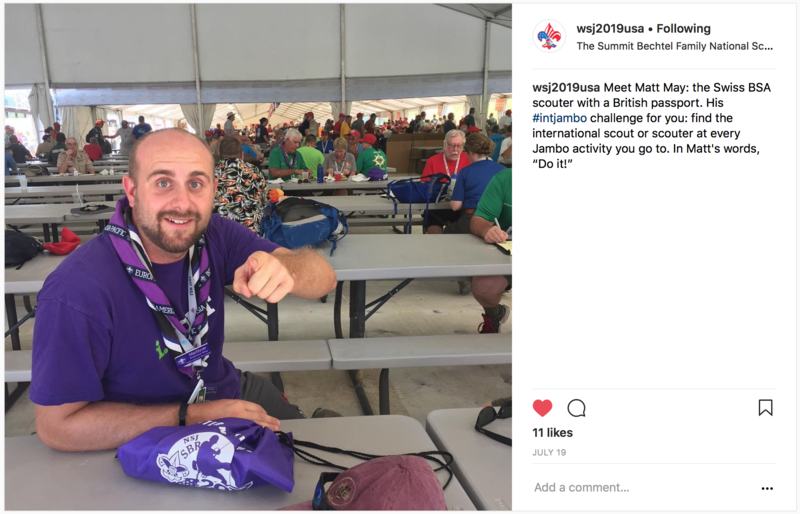 To learn more about the trial of this system at the 2017 National Jamboree, see Bryan Wendell’s blog post here. 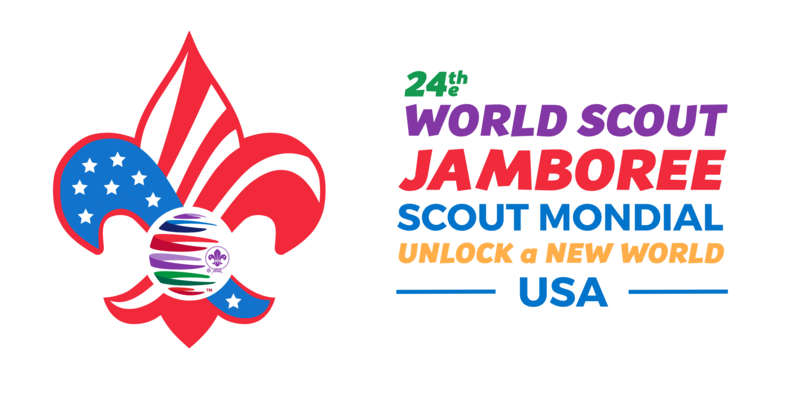 To download the above video for your own Jamboree promotional uses, go to our wsj2019.us/resources. Don’t forget to apply to join the US Contingent while applications are still open!